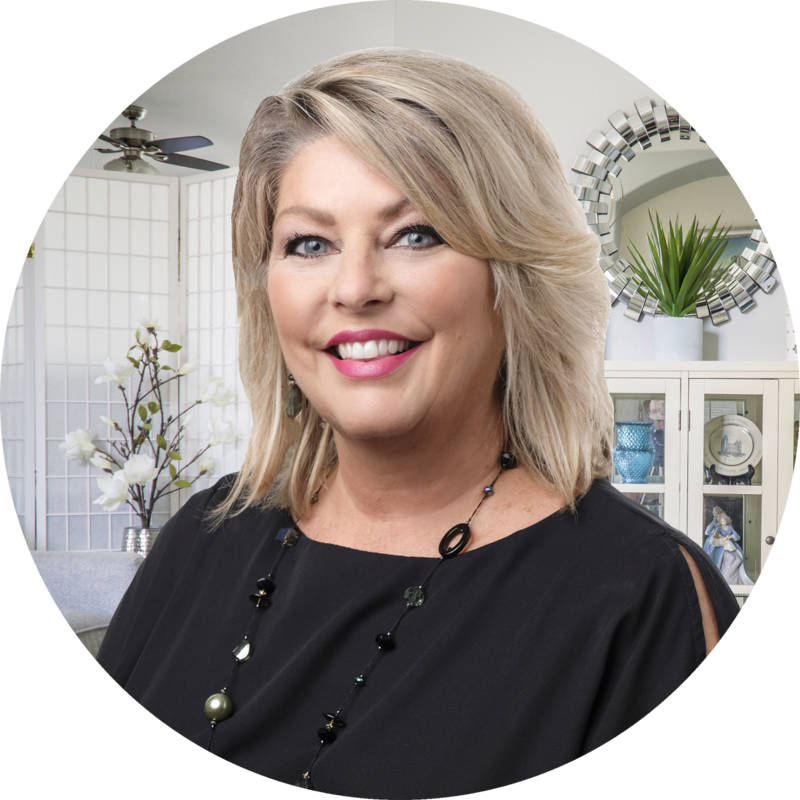 A licensed realtor since 1999, Cindi is a member of River Counties and Chattanooga Association of Realtors as well as the Cleveland/Bradley Chamber of Commerce. A successful management career in the retail industry had proven that she had a way with people and a knack for helping them find what made them happy. In 1999, she decided to try her hand a real estate and quickly realized that this was the job for her. 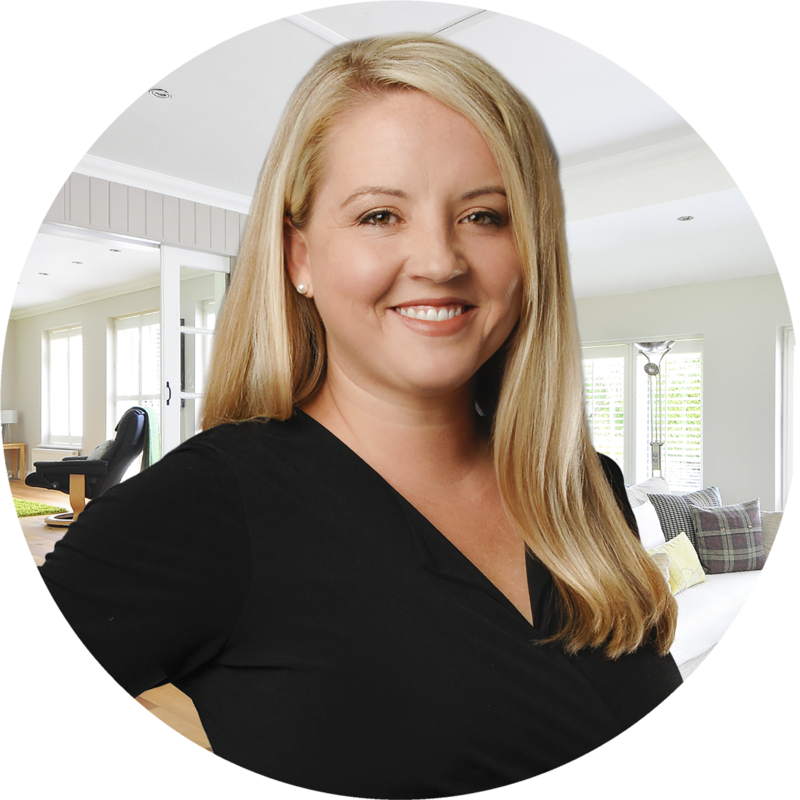 Starting her career at Better Homes and Gardens in Cleveland, TN she worked tirelessly to build a strong client base and develop long lasting relationships with those in her hometown. Cindi has consistently performed as a top producer in the Cleveland area since 2009. Named Cleveland’s “Best of the Best” in 2012, 2013, 2015, 2016, 2017, & 2018. Cindi and her team are always striving to stay on top of the ever changing real estate market. Bryan grew up in the East Tennessee area and played football at Carson Newman College. 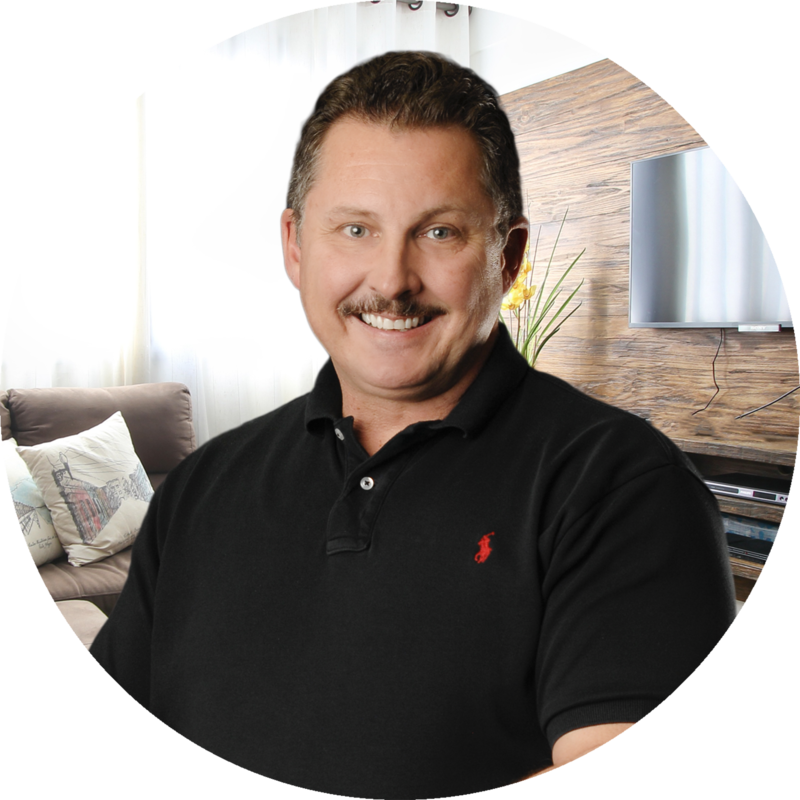 He spent over 20 years in retail management/home improvement and has extensive knowledge of the home building process. Bryan is a natural people person who is willing to go the extra mile to make sure that his clients are taken care of. 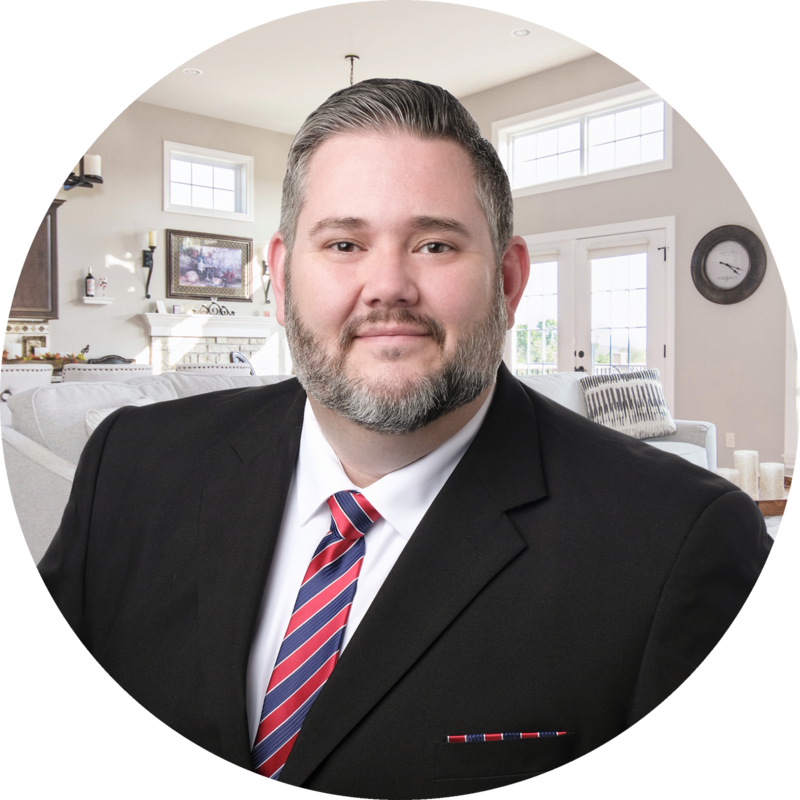 This along with years of customer service experience has allowed Bryan to transition seamlessly to a real estate career. 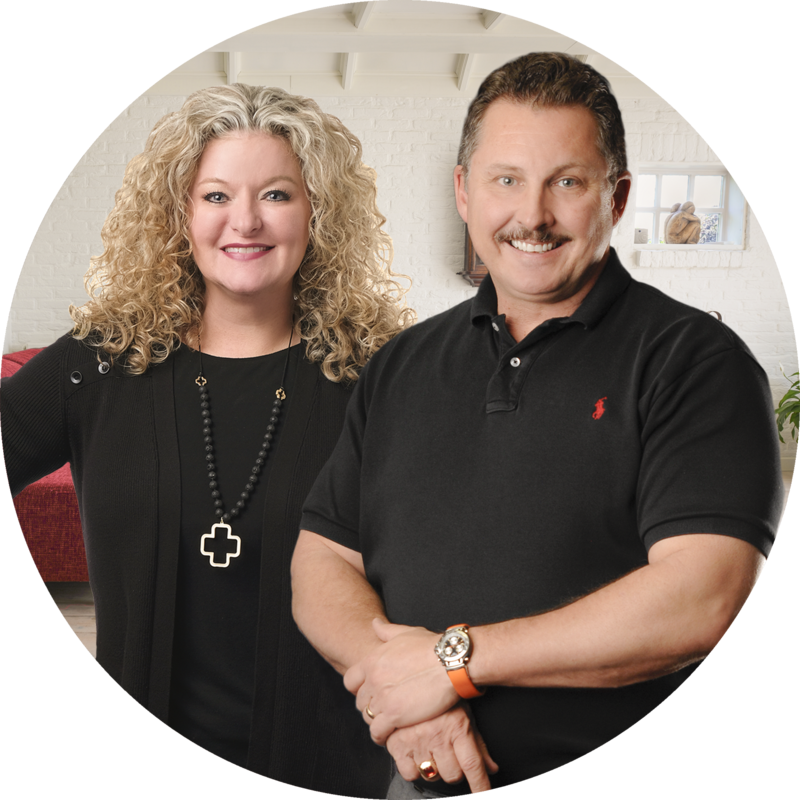 Joining his wife Cindi in 2011, The Richardson Team was born and the rest, they say, is history. An avid Tennessee Vols fan, Bryan loves to attend games and spend time with his family. He and Cindi are members of First United Methodist church and have one son, Jordan. They love the Cleveland area and all it offers. 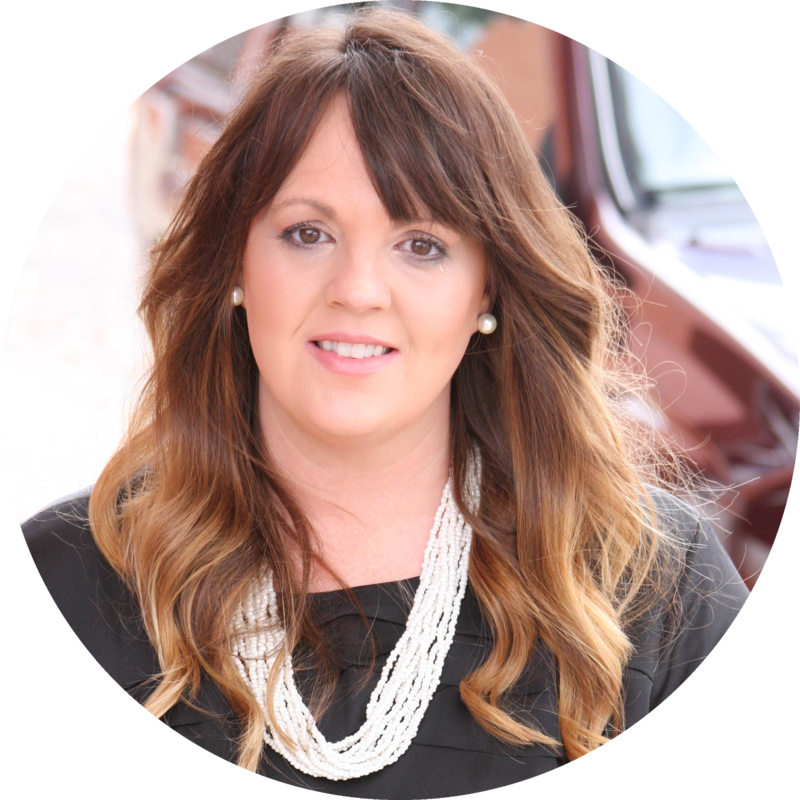 Whitney joined The Richardson Group in May 2017 as a Buyers Representative. After attending Lee University, she fell in love with the Cleveland area and all it has to offer, and sought out an opportunity to become more involved in the community through her career. Like Cindi and Bryan, she has a background of several years in retail management and customer service leaving her well prepared for the world of real estate. 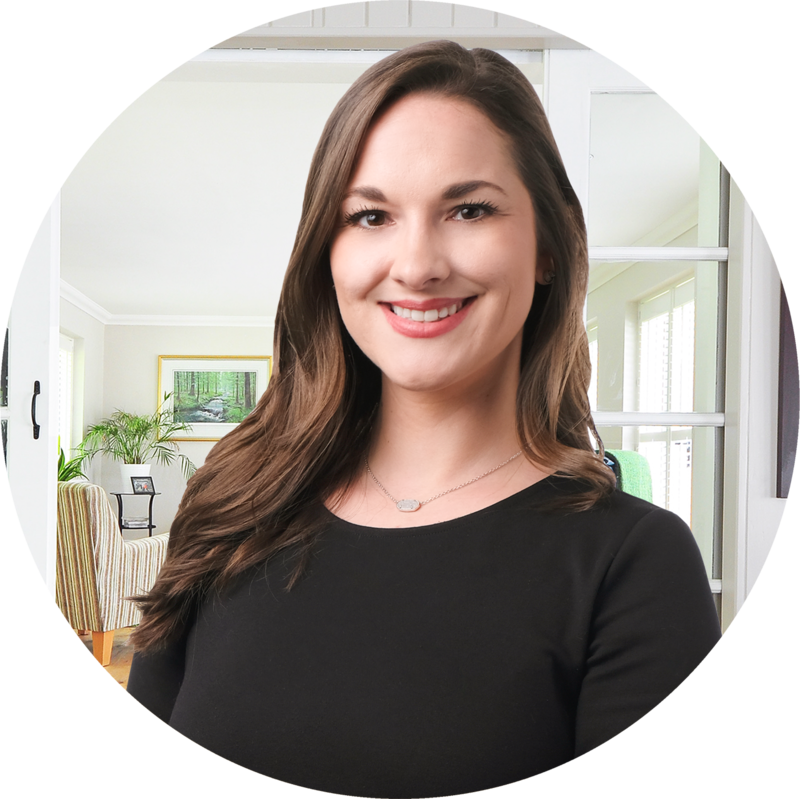 She loves being able to help clients find their dream home and goes out of her way to make sure each and every customer is her number one priority. She and her husband, Harley, live in North Cleveland, and enjoy spending their free time with friends and family. You can frequently find them taking advantage of sunny days out on the back deck and using their grill. As a Cleveland native with 20+ years in the Mortgage Industry, Angel is well acquainted with the Cleveland real estate market, and brings a fresh perspective to the Richardson Group. Angel joined the team in April 2018, and she hit the ground running. She is always willing to go above and beyond in order to make her clients' real estate dreams become reality. Angel especially appreciates the opportunity to work with first time home buyers. If you are looking for an agent, you can't go wrong with Angel. When she isn't helping people find their dream home, she is usually spending time with family (especially her beautiful grandchildren). She also enjoys finding and restoring antiques, and decorating. Jack joined our team in June 2018 as a Buyers Representative. He is a native of the Knoxville area, and has lived in several other cities in the southeast. A job opportunity brought him to Cleveland in 1997, and he has been here ever since. A desire to make a greater contribution to the community is what led him to a career in Real Estate. Like the rest of the team, he has an extensive background in retail management and customer service. He also has a strong background in industrial and environmental construction, industrial sales, and Finance. Jack has a true love of people and has a desire to go the extra mile to make the most of every opportunity. Jack and his wife, Erin, live in Northeast Cleveland along with their daughter Sabrina. They enjoy many of the things this beautiful area has to offer. An avid golfer, Spring and Summer are spent playing golf and spending time with his family. The Fall weekends mean Volunteer football games, camping trips, and more golf. He and his wife are active members of First Lutheran Church here in Cleveland. 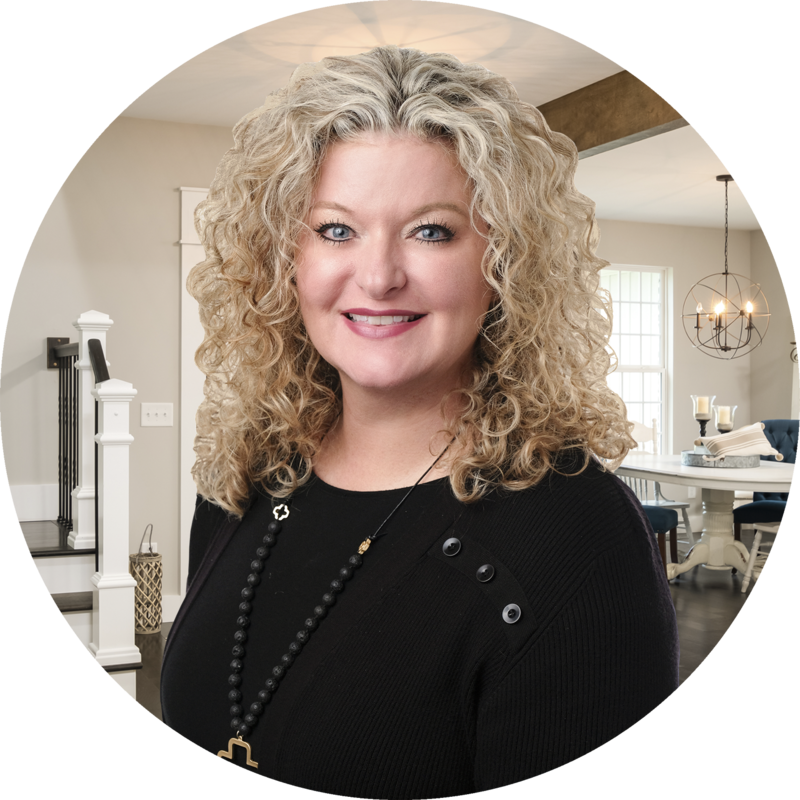 As a 20 year Cleveland native in the healthcare profession, Christina brings her passion for helping others to the real estate market as a buyer’s agent. Christina joined the team in January 2019 and her enthusiasm let her hit the ground running. 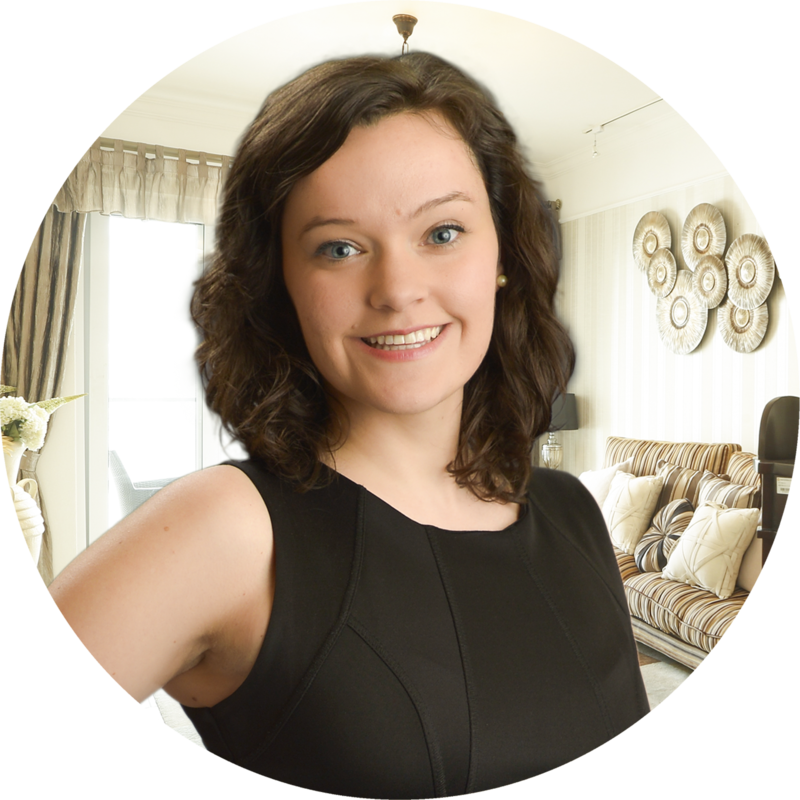 She is diligent and genuine with her clients in helping them find that perfect home. Need help envisioning what that home could be for you? Christina can help! Let her use a creative mindset to find function and value to make that home your dream! 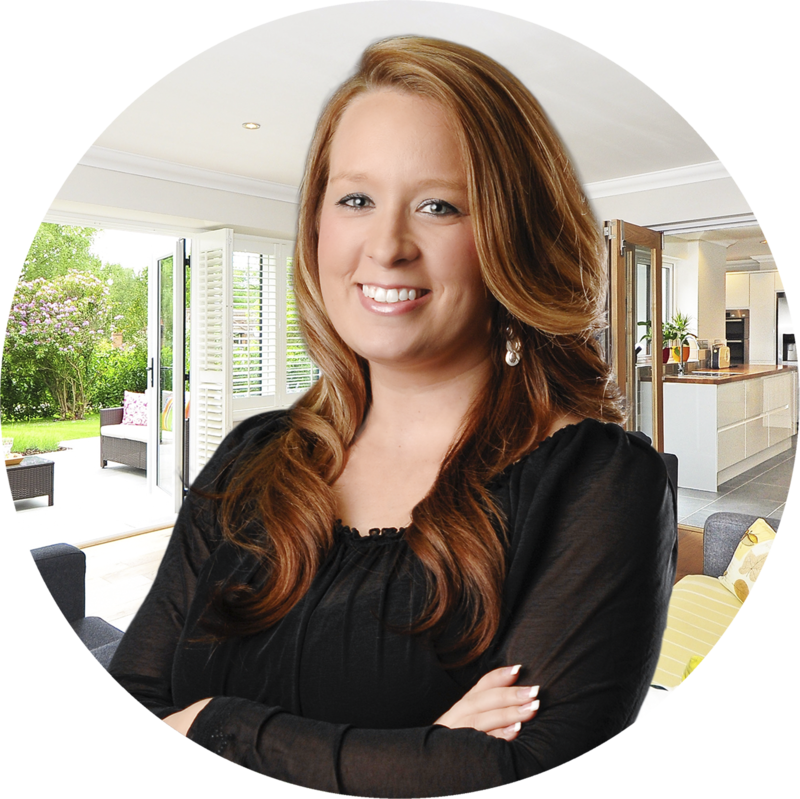 When she’s not busy finding her clients their dream home, she is a busy mom of one beautiful daughter, Lexi. As her biggest cheerleader, Christina is either court side or pool side and loves every minute. As a water sport enthusiast, she loves kayaking in the beautiful scenery of her lifetime home. In her free time, Christina is a portrait, event, pet and landscape photographer. She loves her family and treasures time spent with them. On any given day, you may see her in town with her trusty sidekick, her standard poodle Livi.